Archive by Category "Laser Hair Removal"
Skin care is quite important, no matter what your gender is and no matter what your age group is. With the passage of time, it has been observed that the skin problems have increased. The cause of this increase has been attributed to the increased use of artificial ingredients in our lifestyles. From food to a lot of products that we consume or otherwise use have some variation of chemical composition in them. The result is the overall deterioration of our health and all things related to beauty. A major problem that has been observed by researchers is the increase in the body hair especially the facial hair. One can attribute a number of reasons for this but the rapid intensity with which people are having this problem around the globe; the finger is being pointed to the broiler meat products, mainly the chicken that is consumed on a massive scale. Other than this the increase in the hormonal problems is also results in the hair growth issue. Another trend that has been observed during different researches is that this problem is experienced more and more by the city dwellers, especially those living in metropolises like New York where people are short on time around the clock with their busy schedules. The connection that is made here is that because of the fast paced life style that people living in the cities have they don’t have the time to spend on their self care, especially when it comes to their eating habits. They are anything but healthy and that is a direct cause of the hair problem as well. However, with all the development in the field of technology and health departments, there are many solutions available for the problems as well. 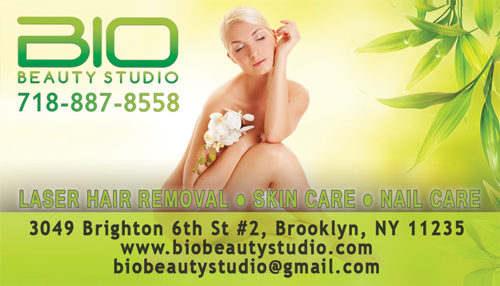 One of these treatments that are available is that of laser hair removal. 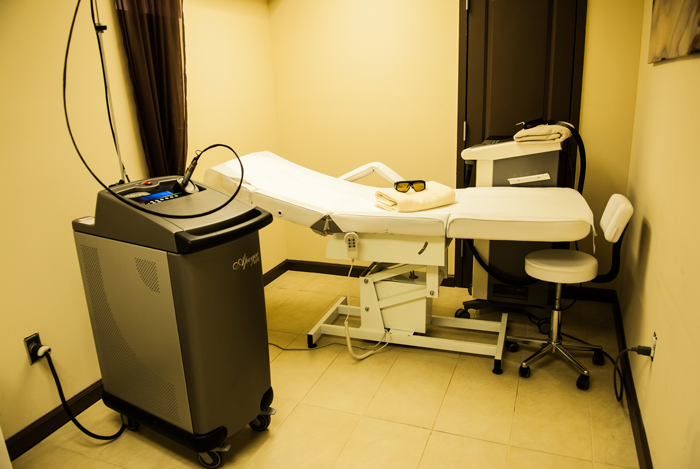 Recently, this treatment has picked up pace, not only because of the problem that has been mentioned previously but for general hair removal purposes as well. There are many benefits for using the laser hair removal option both from a medical perspective and also on a general pattern as well. Let’s first look at the medical related benefits and then we will look at the general use benefits as well. For those who have the hair growth related to their hormonal imbalance problem, for them the laser treatment is one of the most viable solutions. However, these individuals need to make sure that they get this done after they have consulted their doctor, as they will require some additional medical help as well in the form of medication that is going to have a direct impact on the hormones of the body. The medication is going to ensure that the medical aspect of the problem is being dealt with. So the question that is going to come to one’s mind is that, if the medication is going to work then why one need the laser treatment would. The answer to this is that the hair growth that has already happened that can’t be reversed by any medication. This is the part of the problem that is going to be treated by the laser treatment. Depending on the type of the hair and the duration of the problem and the growth level, will determine as to how many sessions are going to be needed. The variation is spread over a big spectrum. 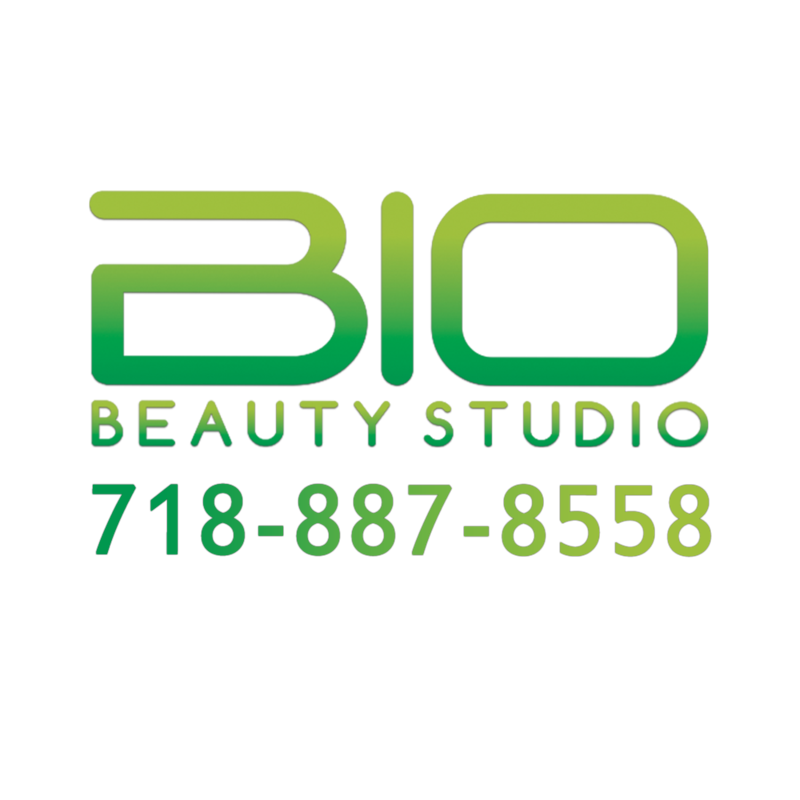 Some people are going to require a couple of sessions only and they will be rid of their hair forever. These are the ones who have very light hair. On the other hand for those who have quite intense growth for them the sessions are going to prolong. The hairs are going to lighten first and after that they will burn off completely, in a progressive manner. Now let’s look at the general benefits that are related to the general skin care perspective. The key benefit that people seek from this treatment is that it is going to require less frequency when compared to all the other hair removal treatment. This is a factor that is the most beneficial for the women who have to spend a lot more time in managing their hair removal. Again even in this case the gap between the two laser sittings is going to depend on the type of the body hair that you have. If the hair is of the light variety then the gap can go for more than two months. However, for those who have heavy hair for them it is going to come to the level of one month. These are just general durations and they are going to vary from individual to individual. However, the base of the matter is that no matter the exact gap when you are going to compare it with the hair removal procedure that you use in general, that is going to be more than that. The result of which is that you will have much less hassle. Another common problem that people using waxing face is the in growth of the hair on repeated waxing. This in growth is going to give an unkempt look and gives away all the point of going through the hassle of hair removal in the first place. Getting the laser hair removal instead is going to ensure that you get the perfect look that is going to stay there for a long time as well. Most of all getting to keep this neat look is going to add to your confidence levels to a great deal. The final result for the other hair removal treatments is not a clear outcome. This is especially when one gets it done initially. There is a lot of scratching and itching which is going to leave quite irritating marks on your skin. When laser is done, none of this happens. The redness that one sees right after getting the treatment is going to last for a day at the maximum and can be reduced by using ice packs.